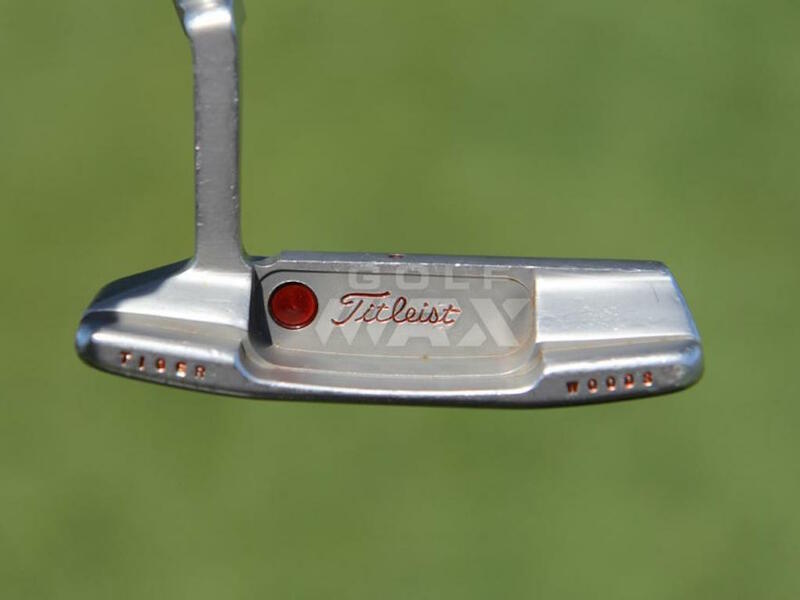 Equipment is accurate as of the Hero World Challenge (12/1/16). 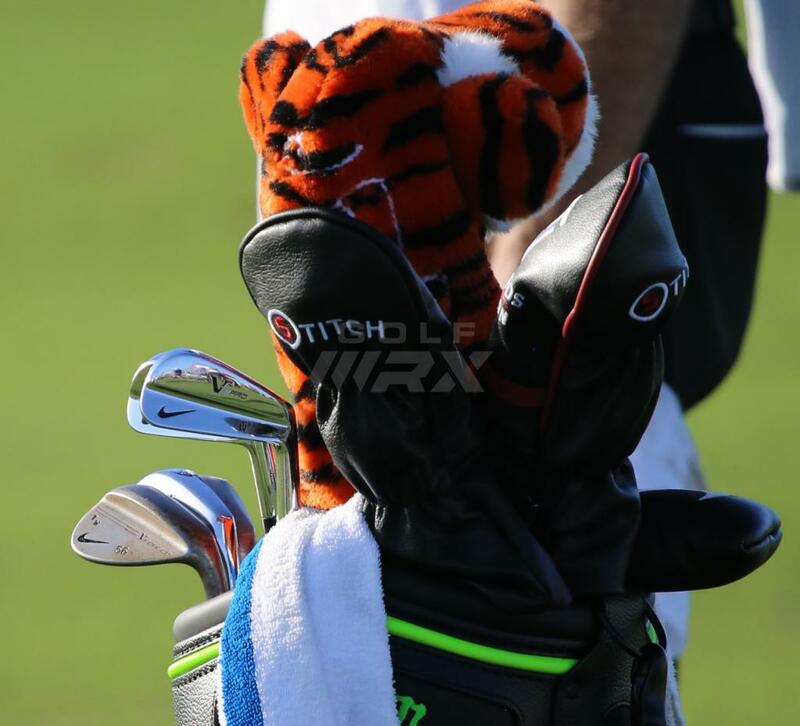 WITB Notes: Tiger was spotted testing multiple fairway woods, including a TaylorMade M1 T3 (14 degrees) and TaylorMade M2 at the 2016 Hero World Challenge. 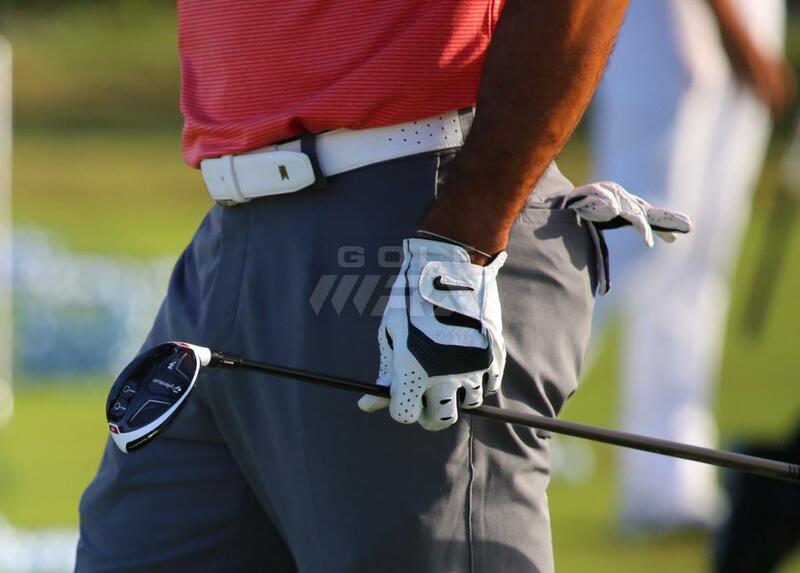 Join the discussion about Tiger’s clubs in our forums. Not so surprised at clubs, but did anyone notice the “nails” on his shoes? And they’re not long spikes either. What is the loft gap between pw and 56? 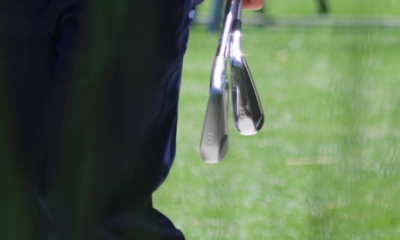 one or both have to be bent, correct? PW is 49. Doubt it’s bent — more likely made in the loft he wanted it to be. 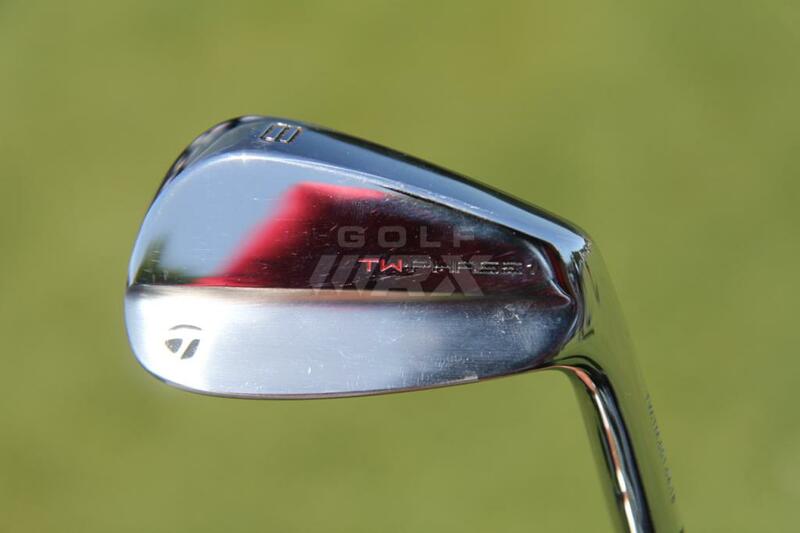 Other wedges are the loft that’s stamped on there. Ok interesting, so 7 degrees gap in there, I guess that’s similar to the guys with pw and 54 when their pw is around 46 or so these days. in the bag by weeks end. 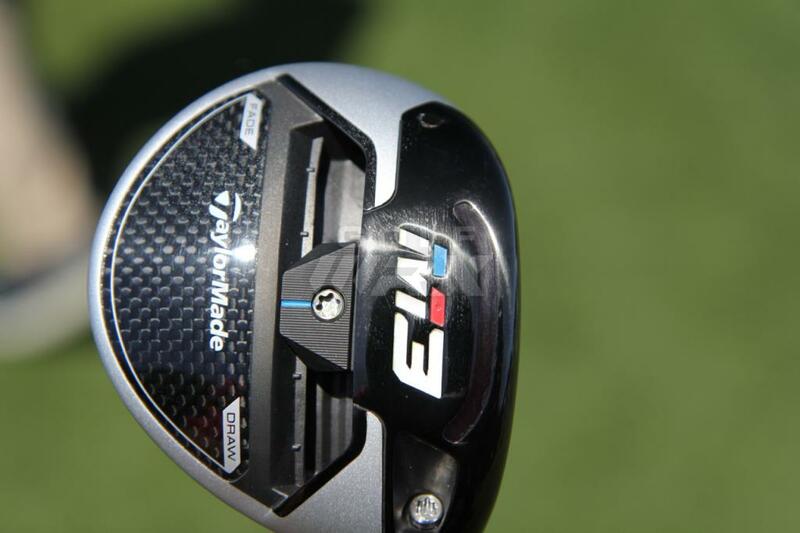 Driver swing looks different, could be just me but seemed more comfortable with short swings. are those the shoes Kramer wore in the Seinfeld episode “Jimmy”? 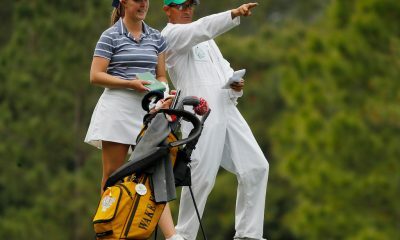 the last PGA tourney. 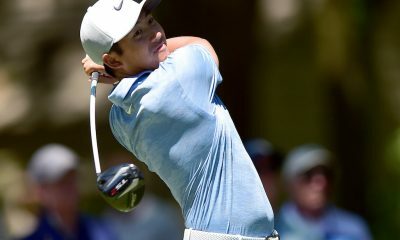 He should be playing the 975D to put it in the short stuff 🙂 The Irons and Scotty be pure, hoping he plays good, good for golf. 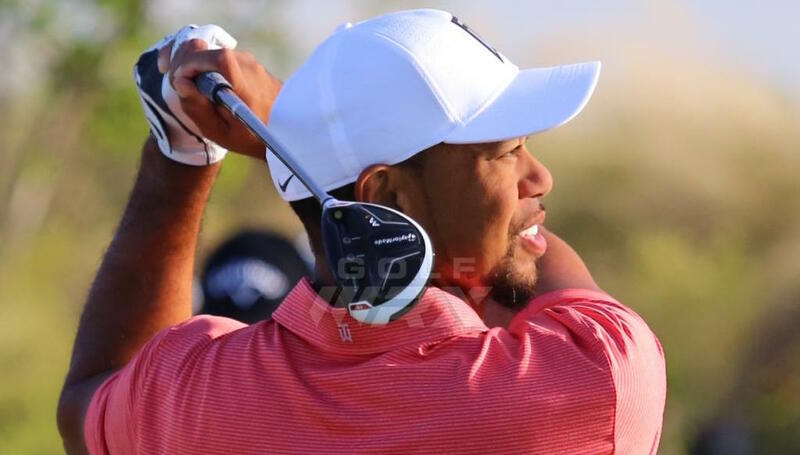 Curious to see what weight he’s using in the fairway wood shafts…wonder if he’ll use the full M2 line for all his woods like Rory. – I’m surprised he’s carrying a driver. Pretty sure low and forward will still result in high and right. 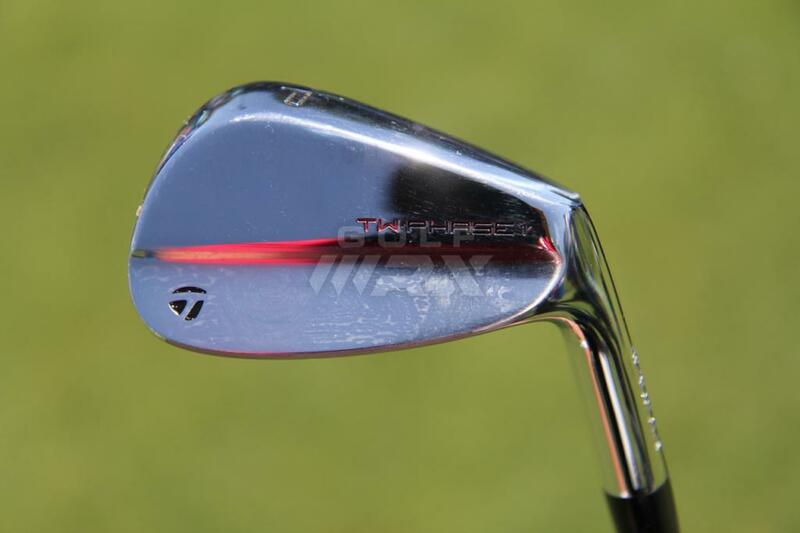 – Drop the 5 wood for a chipper. To all of you who spew only negativity on these comment boards may it come back to you twofold. Godspeed. +3. 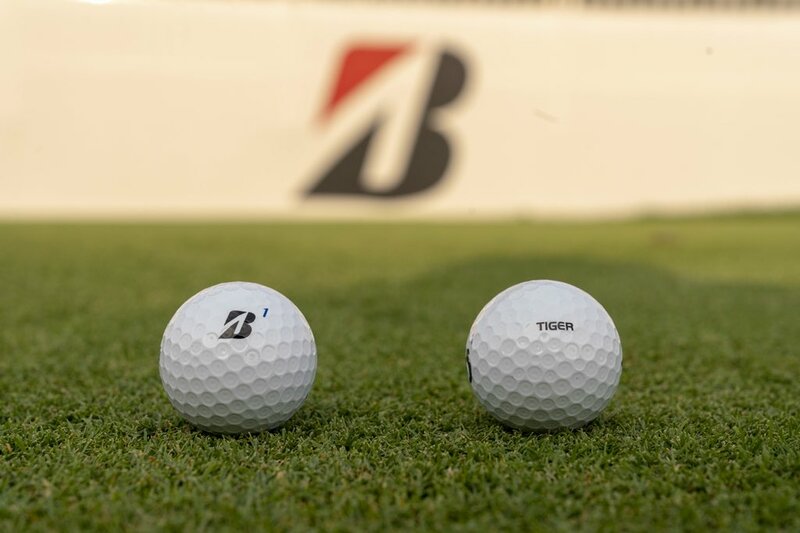 Best of luck to Tiger and the whole field. Should be a fun tournament. I’m not much for watching golf as I’d rather be playing , however I will DVR tiger for this tourney. I’ve never been a fan of his but he is good for the game and the other players really do want him playing. Probably because they can kick his derriere…………NOW.. ??? 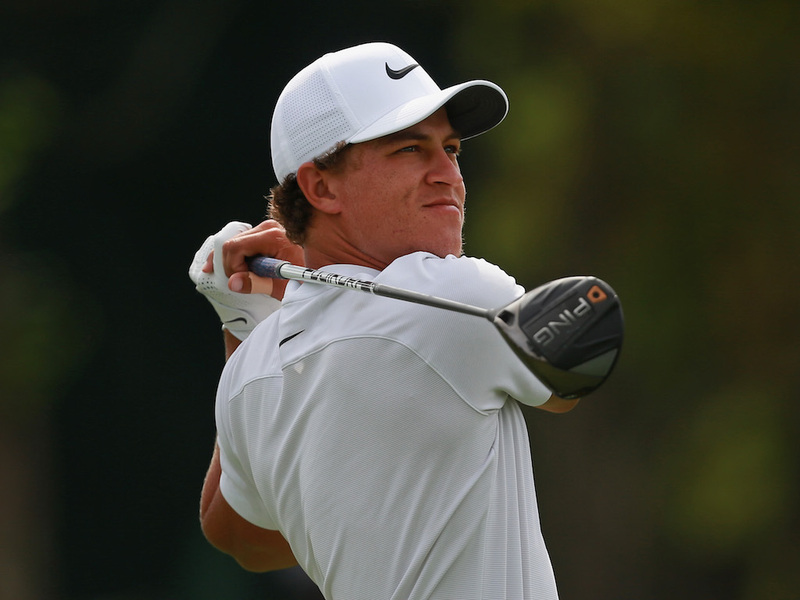 Nike VR Pros look just like Nike VR Pros. Sorry that they don’t exist in your universe. 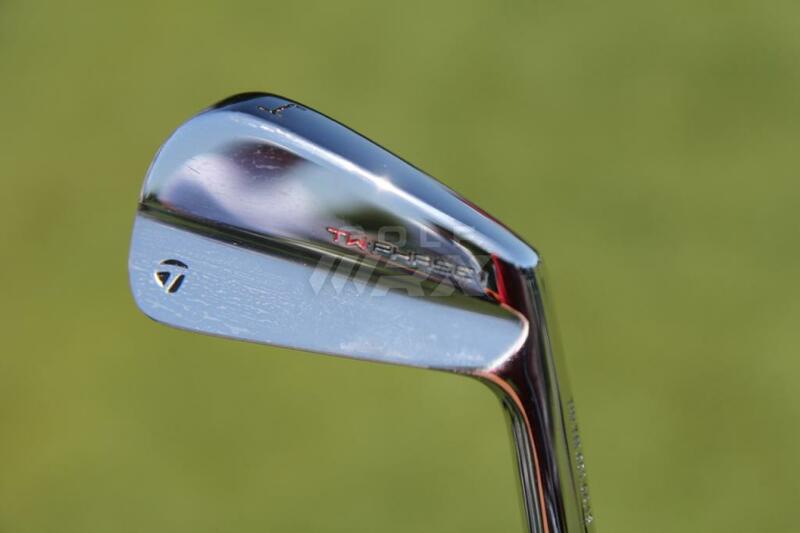 Tiger’s irons were hand ground by Mike Taylor at The Oven. After they were hand picked in the smokey steel forest of Albaba by Andrew Zimmerman. Wait! The guy who killed that kid? The answer we were looking for was “Narnia”. 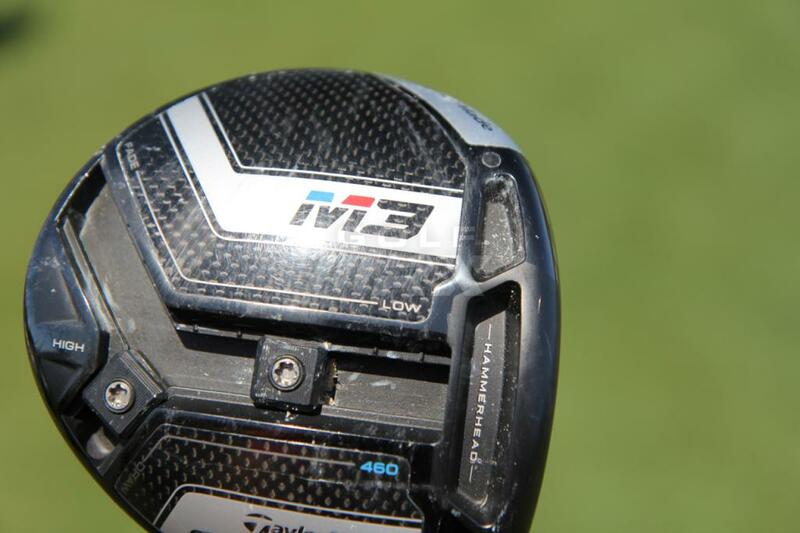 I guess what I find most interesting is he’s gone to a 460cc adjustable driver and adjustable fairways. I guess even the most staunch traditionalist eventually have to give in. Are those metal spikes in his shoes? Was wondering the same thing. 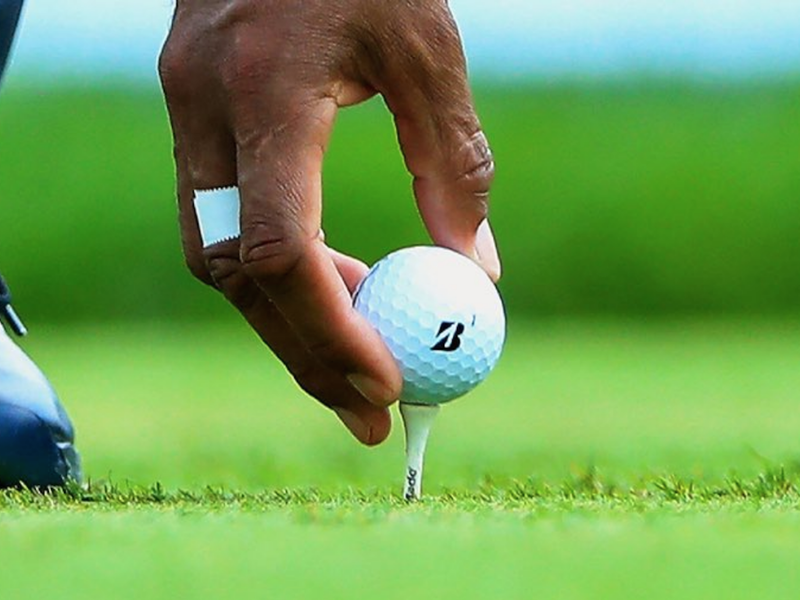 How many PGA Tour players are still playing metal spikes? About 20%. It’s an estimate. But I actually spent a day at a tour event, near a tee where the players had to cross a concrete path. And I put a check on the pairing sheet for each hard-spike player. 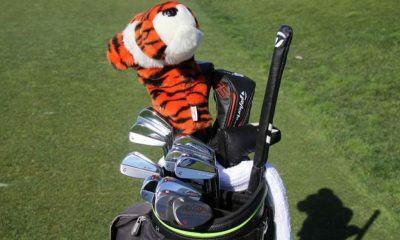 Tiger is an interesting case. A lot of the Nike shoes that he wears were never intended for hard spikes, and I believe that with hard spikes inserted in softer soles, they can be uncomfortable. I am an older player who began in hard spikes and never really wanted to switch. 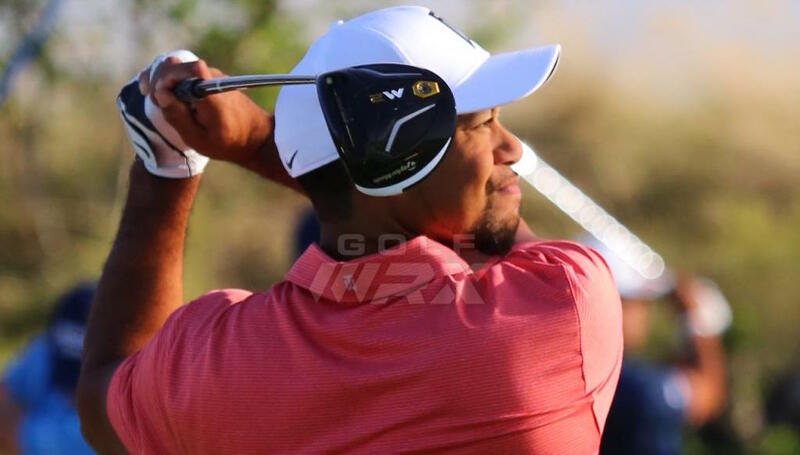 What we see in fact, is that Tiger hasn’t always used the latest and greatest new designs from Nike. 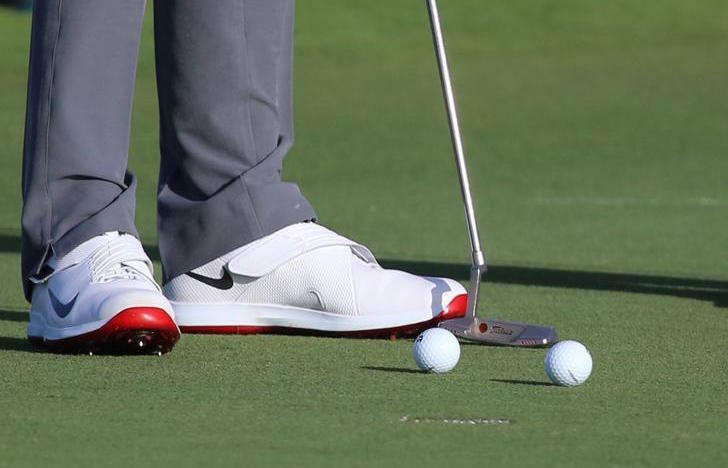 Nothing against Nike, of course, but I feel certain that if Tiger didn’t have the big contract, he’d be wearing shoes that look more like Mickelson’s, than Speith’s. 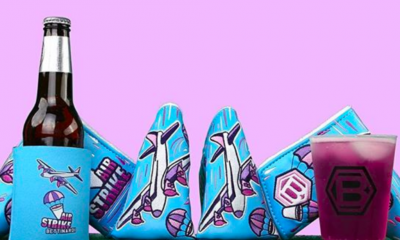 That doesn’t make any sense since he helped design his TW shoes to his specs. 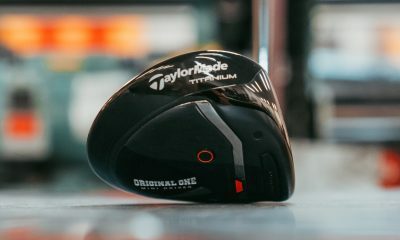 If he liked the classic style they would have come out with two versions of his TW shoes because those would still sell. BTW I’m in the classic shoe camp just not the steel spikes. Golf pants with sporty shoes is just so dad like. Yeah sorry Chuck, that’s just way off. 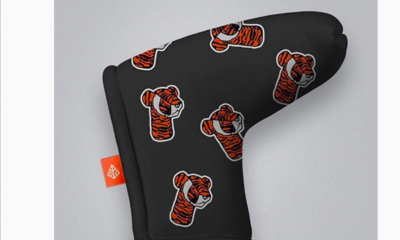 Tiger’s efforts to wear a shoe as close to Nike Roshe’s etc is well documented. Him wanting to wear a trad shoe ala what he used to wear or what Phil wears is not true at all. 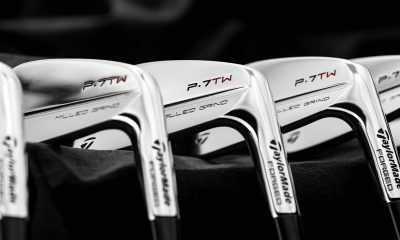 What’s going to make the difference is the Taylormade woods and the Cameron Newport 2. Looking forward to major #15 in 2017. MAJOR? 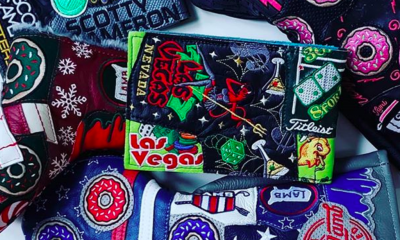 NOT EVEN A CAPTAIN………TIGER IS NOW AN ATTRACTION, NOT A FACTOR. THANKS FOR THE UPDATE, JOEL! SHOUT IT OUT LOUD & PROUD, JOEL!!! GOOD ON YOU, PAL!!!!!! GOOD CALL JOEL! Oops. Great use of the all caps for that extra bold statement as well. I think I hear your Mom calling you from upstairs, sounds like you need to finish your chores. Agreed, but rumour has it he’s not come back so far because he’s had trouble with the ‘Yippy Chippy’ again – really hope not as this could well be game over. huh…go figure. A guy and he’s clubs coming to a theater near you. 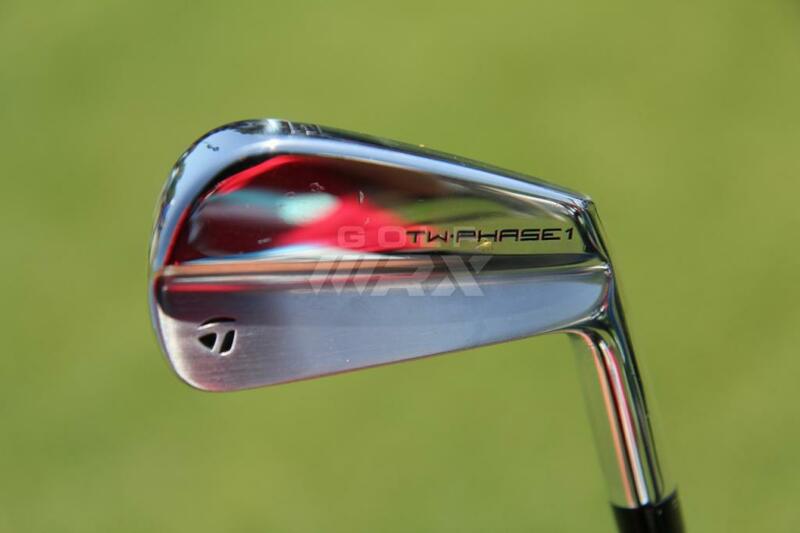 Traditional lofts on his irons? I’D GUESS AT 46 DEGREES. 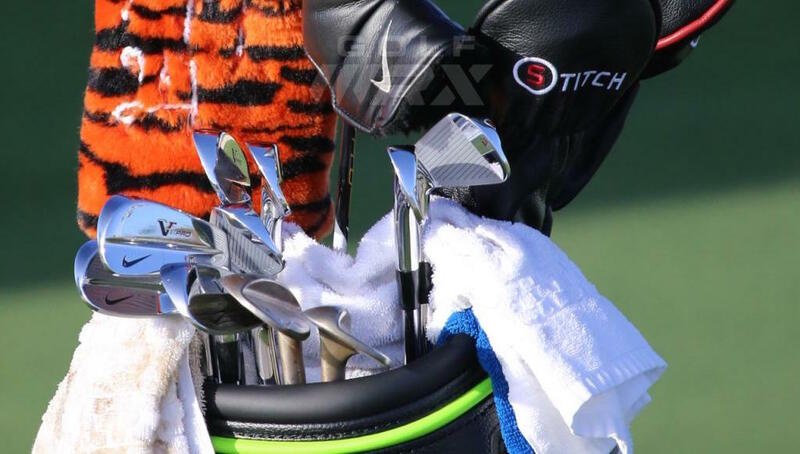 Tiger was always at 49 pw, 3 iron 23. Traditional Lofts? Who Cares? I think the only thing you guys are missing is his underwear of choice, and which side his junk hangs. I will stay tuned! To the left as far as I know. 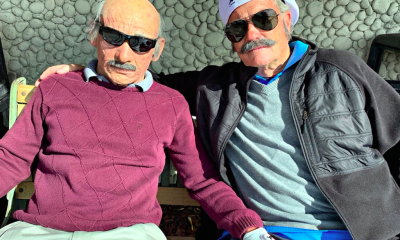 I said “Who Cares” about what loft his pitching wedge is. Not who cares about whats in the bag. keep up longballz! I thought I read on here a few times its 49* pw. 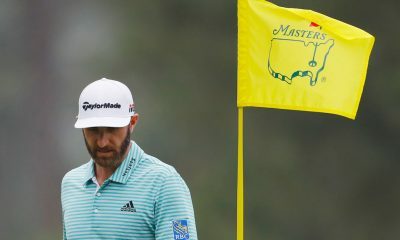 I remember a posted screen shot awhile back of his club specs, and launch numbers from top to bottom of his bag, or something along the line of that. Who Cares? 99% of the people who contributed to these comments. If people don’t care then there’s not really any reason to respond to Thes things other than to just be a troll. 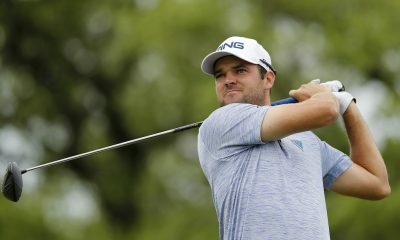 Excited to see how TW plays, really hope he comes out and plays well. So much anticipation for this comments section!